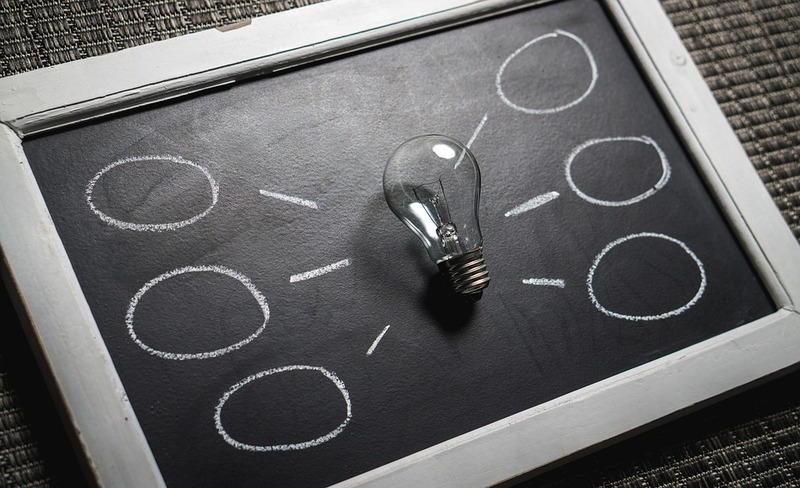 “Inspiration to create content” is one of the most common phrases searched by anyone who does indeed engage in generating all types of content. You’ll have realised that there is an increasing need to create content and share it in the digital world. Both content creators and marketing managers who take part in these processes are aware of the struggle around finding interesting topics worth sharing. And it’s not just about gaining inspiration to create content. Nor following best practices in Content Marketing. You also need to generate interest and make users want to read your content. What is the topic of your next post? Will your audience really be interested in it? Where can you find ideas to generate new, attractive content? There are thousands of questions that can be summarised in three little words: lack of inspiration. If you’re searching for topics and writing non-stop on a daily basis, you’ll probably end up drawing a blank sooner or later. In this case, one of the best techniques is organisation. 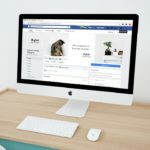 As a starting point, use a digital marketing calendar that indicates the important dates and another editorial calendar that allows you to organise your posts. This might be a good alternative to prevent your mind from going blank. Even so, if you want to gain optimum productivity and need a flash of inspiration, there are a few things you can do. If you would like your potential clients to come to you when they have questions needing answered, you first need to know what type of questions are going through their minds. You also need to propose effective solutions. 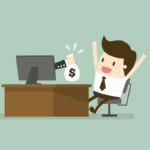 To do so, you might be interested in the following technique: Choose the keyword you want to work on and go to Google. Once you’re at the search box, type the following: “inurl:faq[keyword]“. 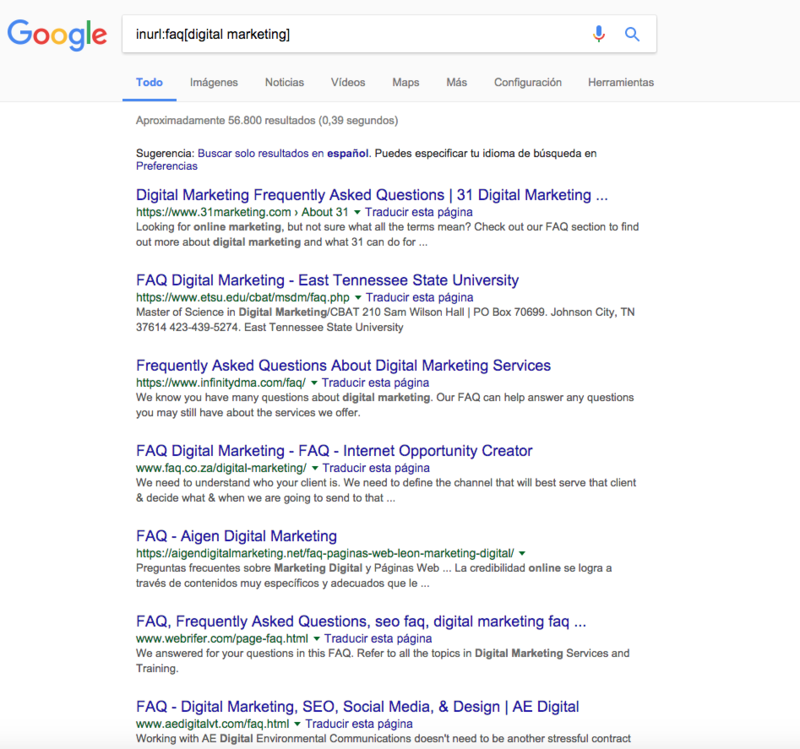 As you can see in the image, Google will provide you with various results from FAQ pages that are in some way related to the keyword you’ve entered. This will make it easier to find out which subjects your target audience have most questions about. Having an awareness of the most repeated topics is an undeniable source of inspiration for content inspiration. Especially because you can target various subjects and squeeze the most out of them. Sure you have your list of favourite go-to sites that you resort to when you want to write. One of the options for content creation inspiration is to make a little compilation of the best news on each blog. If you do it recurrently, you’ll end up with a great list of articles to write about. 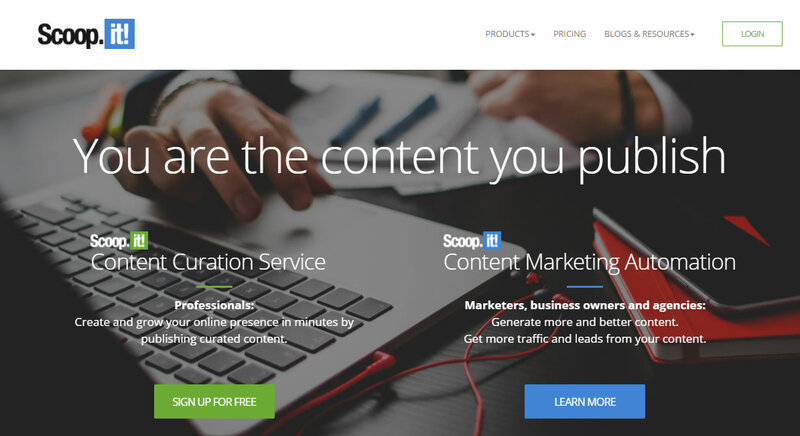 In addition, there are content curation platforms like Scoop.it that allow you to group content referring to a specific theme. A very valuable task that will serve as inspiration. 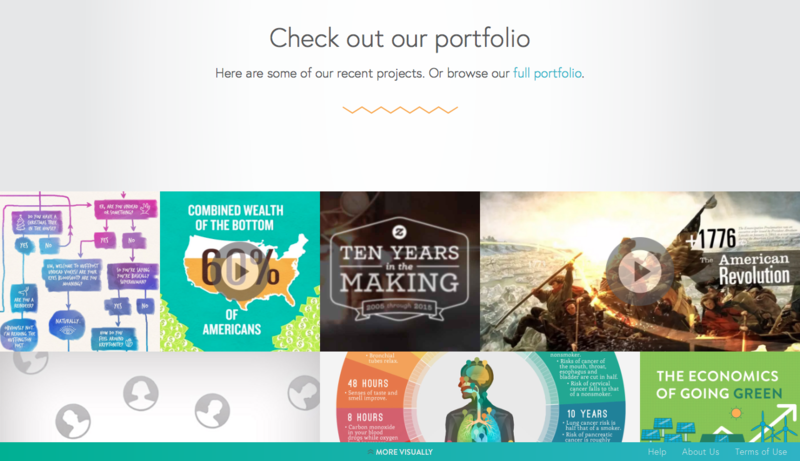 Visual.ly is a platform that aims to assist in the creation of visual content. In fact, you can find some of the most popular infographs on the Internet on their website. Ideally you’ll use their search engines to find content related to specific topics. You’ll likely find some inspiration among its proposals. On the other hand, Pinterest is another platform famous for its curated content. It also contains a large number of infographs. Even if your entire target audience doesn’t use this social network, you can access hundreds of pieces of content related to interesting subjects by searching by theme or keyword. Answer The Public is a vital tool for many digital content creation managers. If you try it, you’ll probably resort to it on more than one occasion. It is easy to use. You just need to enter your keyword in its search engine and it will show you a diagram in the shape of an image. You’ll be able to see the most commonly asked questions on your chosen topic. However, the best advantage of this application is that all the information that it compiles can be downloaded onto an Excel file. So you’ll be able to create your own diagram and organise yourself better. Perhaps you won’t use this Facebook option so much when it comes to your tasks related to digital marketing and content creation. However, it is one of the best tools you can use so you don’t miss out on anything. The fact that all the users use the most popular social network every day means that new content is continuously created. And it is shared. This means that the likelihood of finding publications that interest you is increasingly higher. Which is exactly why you should save them, so you can resort to them when you’re in need of a little creative push. Twitter lists are one of the perfect alternatives for content consumption. And they can be very useful if you want to follow the latest trends in the sectors you’re most interested in. They actually work as a source of inspiration as well as a simple way of analysing what your competitors or other influencers are publishing. Creating the right lists can take some time. But once you discover how simple it is to keep up-to-date, you’ll love it. In addition, both Facebook and Twitter show the hottest topics of the moment with its #TrendingTopics. If you want to be up-to-date, then don’t take your eyes off this section. In relation to this previous point, you must also know which other tools to use to follow trends. Google Trends is the tool that Internet search giant gives you for an up-to-date perspective on what people are searching for on Google. Using the search statistics, you’ll be able to compare search patterns for various key words in specific areas, categories or certain periods of time. In addition to Google, Trends, there are alternative sources for analysing the latest trends. Trendsmap can help you achieve inspiration to create content. It will help you to monitor people are saying depending on your location. This is another way of understanding the viral topics of the day and writing about any of those that is relevant to your area of specialism. There are tons of types of content you can make use of. Why not take break away from the typical post and go for something more innovative like an image or an infograph? Throw in some interviews and collaborative posts. Or ask for help from bloggers and influencers. The idea is that you search how to do something original you’ll get different ideas about other interesting subjects to address. In addition, this type of content, which can be linked to each of the bloggers to be interviewed, will naturally help you to get links to your blog. Just because you’ve finished a post and already shared it doesn’t mean that your job is done. When you need inspiration for new content, the best thing you can do is review the posts that have worked best for you and analyse whether you think there’s any chance of updating them or adding some further information to them. This doesn’t just work to update your older content. It also helps to direct more traffic to your website thanks to what we call “evergreen content”. I.e. valid content that isn’t outdated. 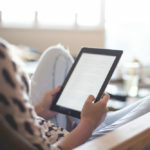 You can make an e-book out of a post. Share effective marketing campaigns or create different editions of campaigns. Bring out an offer with more benefits. Create webinars allowing content to be consumed more easily. It works on themes that are receiving a high number of contents at the time. Compile and update old content or join several pieces together to create an e-book or special guide. Any complaints or criticisms you’ve come across can be used as inspiration for new content. From that point, you can get to work on solving these issues. Choose the most constructive comments left by your users and use them to generate new content. Read the news related to your brand, on a daily basis. Look around and analyse what your competitors are doing. Take a moment to yourself, turn on some music and try brainstorming. Get your team together for creative sessions. Read practical and motivational books. Draw inspiration from content generated by users for your brand. You can even find inspiration in movies and TV series. Even in songs! Keep a notebook handy where you regularly write down any ideas that come to mind when you’re reading and viewing content. In short, for optimal creation of content you should take into account all the factors that help to enhance it. However, without a good foundation, it doesn’t matter how well structured it is or how many colours it has: it’ll be useless. 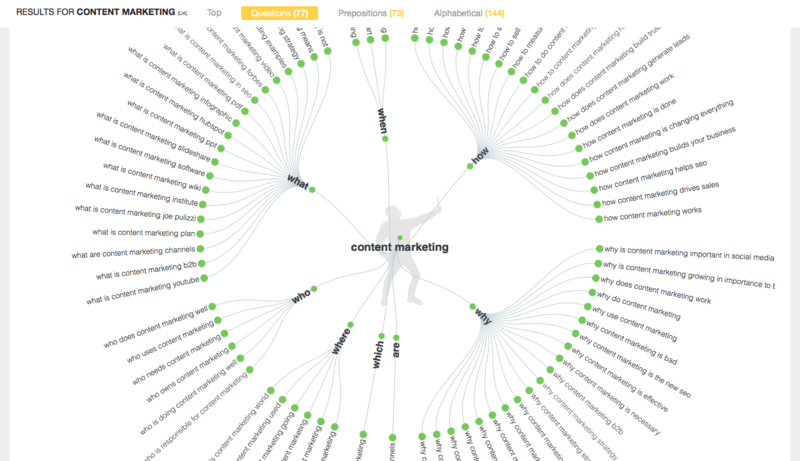 Would you like to dig deeper into content marketing? Coobis is a Content Marketing platform where you will also find inspiration for content creation and various tips on increasing your productivity. Are you up for creating better content?